Olivares picked up a hat trick and assisted an additional goal in Players SC's 4-0 victory vs. Reno on Sunday. 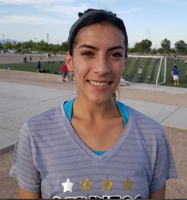 A Las Vegas native, Olivares played with Players' youth club and attended College of Southern Nevada the past two years. She will play for UNLV this upcoming fall. Bahr scored Cleveland's final two goals, the first the game-winner in the 73rd minute, as the Ambassadors rallied for a 4-2 victory at Empire Revs on Saturday. A rising junior at Xavier, Bahr scored her second goal in the 85th minute. 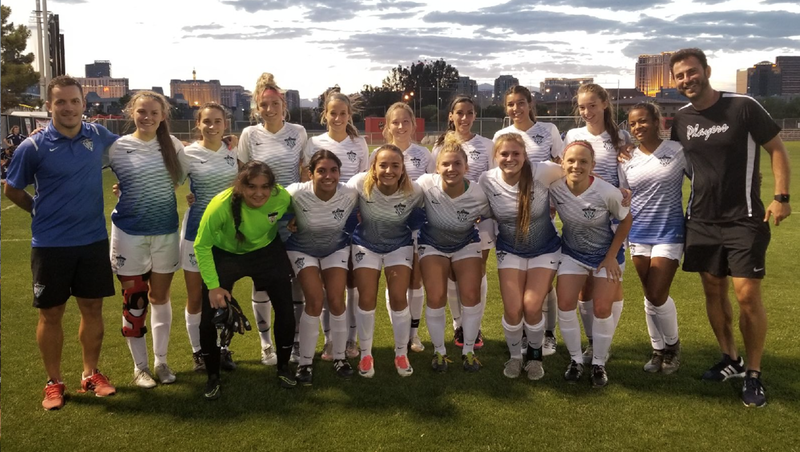 Saturday's scoreless draw during the first round of the Hampton Roads Derby didn't leave an initial distinction between the two clubs, but two players individually made the closing minutes of the draw exciting. Dorsch made nine saves during the match to keep a clean sheet. More timely, the rising junior at Lynchburg College made five saves in the final 10 minutes of the match. The Virginia Beach City goalkeeper was busy in part to Segan's threat on goal. 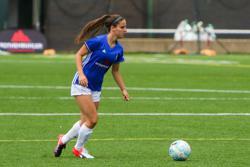 Segan, who was William & Mary's leading scorer during the 2017 season, took five of her club's nine shots on goal.